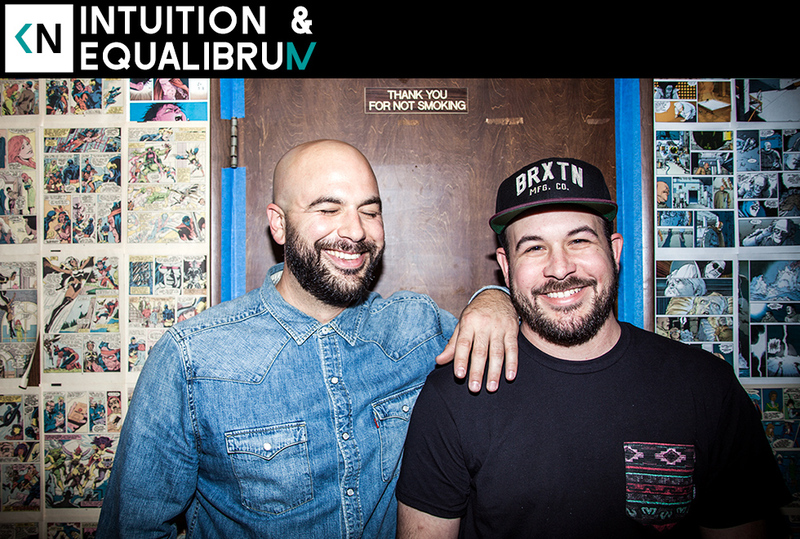 Equalibrum and I just released our self-titled album “Intuition & Equalibrum.” We got together to reminisce about how we met and reflect on where we’re going. We also talk about how skating influenced him and dropping out of high school. Mark also tells a great story about the acid trip that changed his life. Thank you for following along on our journey to get this record out. Go check out the album now, available on ALL DIGITAL MUSIC platforms. We appreciate you waiting patiently for it and we’re so elated with all the support you’ve shown.